Chickens are currently enjoying a revival. Chickens are one of those thing that seem to run in cycles. They were found on every farm and in many city and town backyards during the 2o’s & 30’s. Then in the late 60’s & early 70’s with the hippie back the earth movement there was an explosion of small flocks. Now with this latest ‘green’ movement we are seeing folks once again finding chickens, many of them are ending up in people’s backyards. I use the name backyard chickens to talk about my small flock. I am not sure if they are in my front yard or backyard, I guess it is how you look at my house. Our flock is kept for eggs, though I am not opposed to eating one. There is an ebb and flow with the flock as some come and go. I pick my birds for their personality, egg laying and I like pretty birds as well. Unfortunately small flocks kept for egg laying mean that there is a certain amount of flock culling that goes on. In the best case it is re-homing, in the hardest scenario it is butchering. I have done both. I like to work with my birds so they are friendly, and not a nightmare to pick up and inspect their health. Yet I have learned that it best if I don’t become to attached because then butchering becomes near impossible. 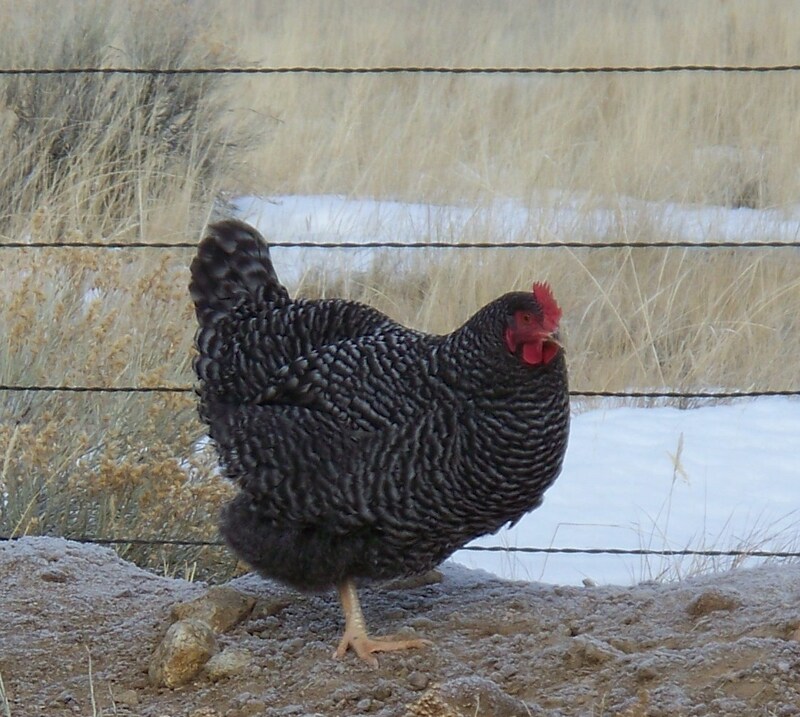 I am still keeping a flock in 2016 & 2017 I have settled on Wyandottes being the best choice as a small backyard flock for me in SW Montana. So I don’t any longer keep in depth logs and make pages for each year.I occasionally still blog about them. Check out the chicken tag and categories for more info on what I am doing today as a backyard chicken wrangler. Thanks for visiting my blog. Looking forward to following yours and learning more from your experience of chicken-keeping. I hope you enjoy, and find something that you can use.